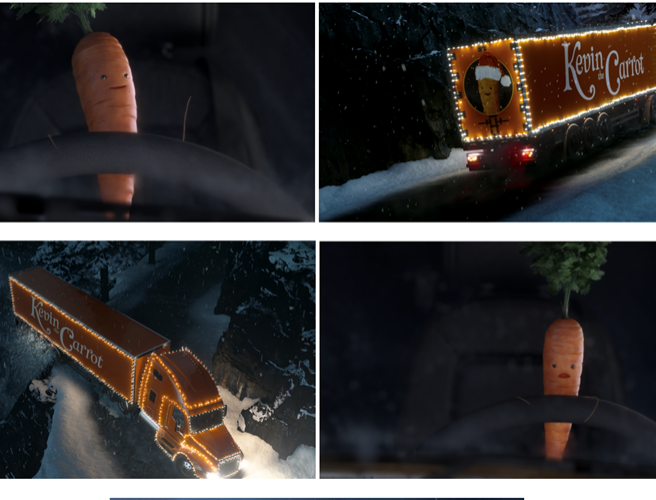 Kevin the Carrot has won all of our hearts as the star of Aldi's Christmas ads. Now he's back in for his 2018 adventure. Last year, we followed the love story of Kevin and Katie, another carrot. This year it seems Kevin's story begins in a very similar way to another Christmas ad we all know and love.